John Wall is making the most of a bad situation. 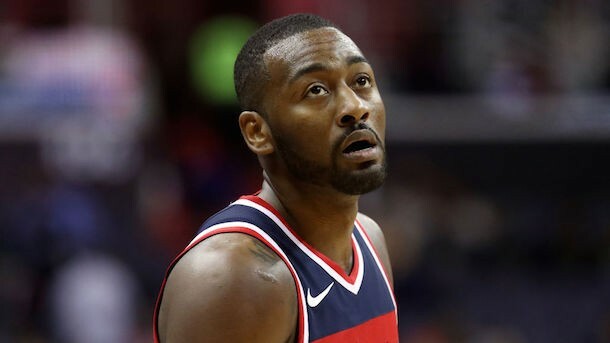 The Washington Wizards star guard was already out for the season with a heel injury, but is also slated to miss the next 12-15 months that will carry over into the 2019-202 season when he ruptured his Achilles. He is determined to not let that injury keep him down. Wall recently revealed he is very close to graduation and plans on taking additional classes and finishing his college degree. John Wall said he’s going to use the time off from the injury as an opportunity to finish college. Said he’s close to graduation. He said after last night’s win over the Cleveland Cavaliers that he is “in good spirits” and “chilling”.